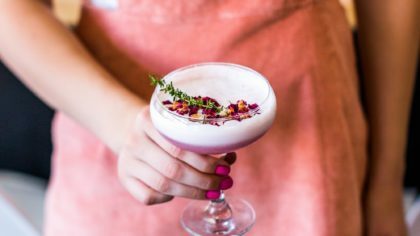 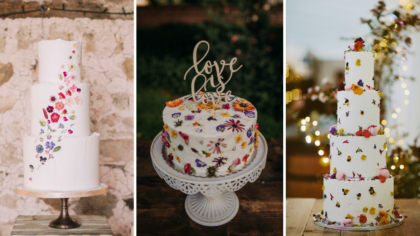 Outi interned with WeddingDates in 2011 and added a Finnish twist to her contributions to the WeddingDates blog! 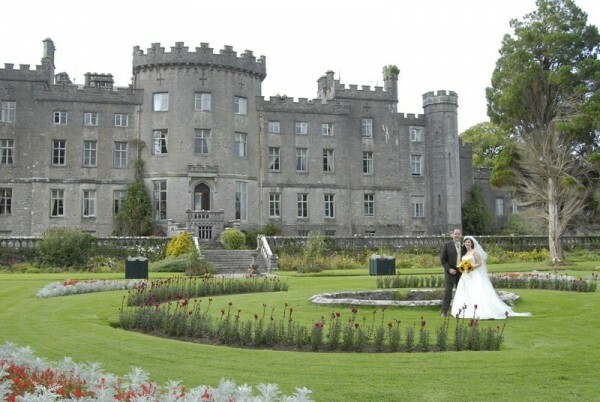 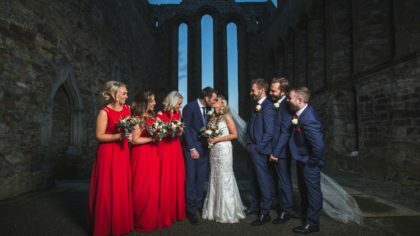 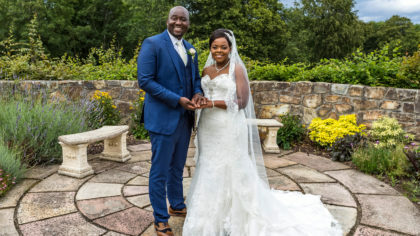 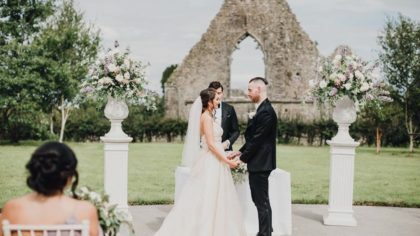 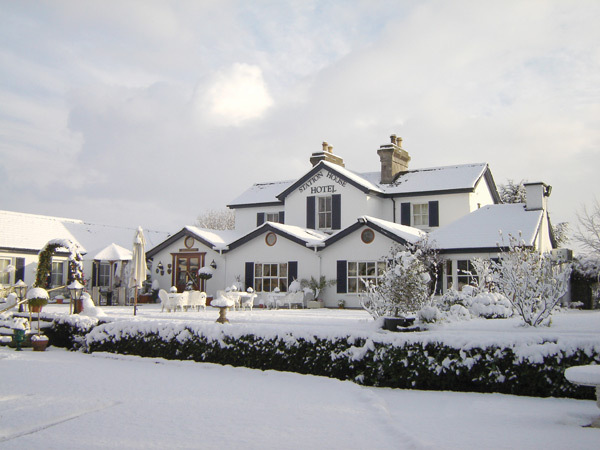 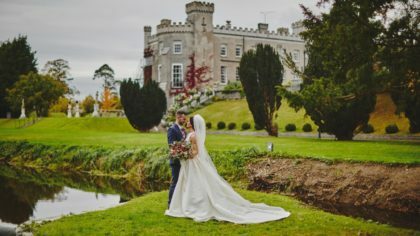 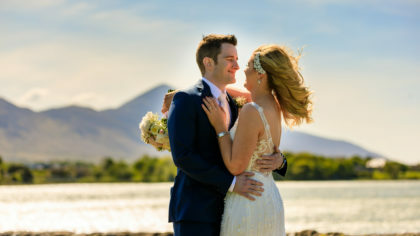 Betrothed couples are set to flock to Kinsale on Sunday June 26th from 2pm – 5pm for the ‘Kinsale Wedding Showca ..
Markree Castle is hosting a wedding showcase event on July 2nd 2011 from 12 - 4pm. 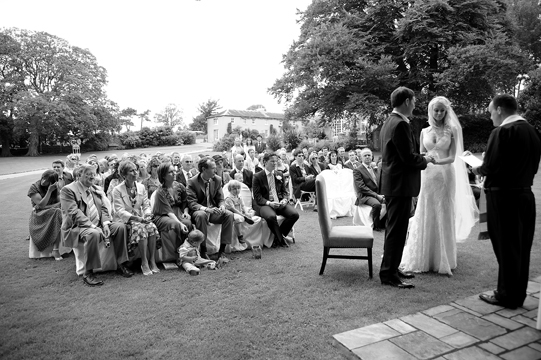 Sunday May 29th marked the official launch of The Pavilion at Ballygarry House. 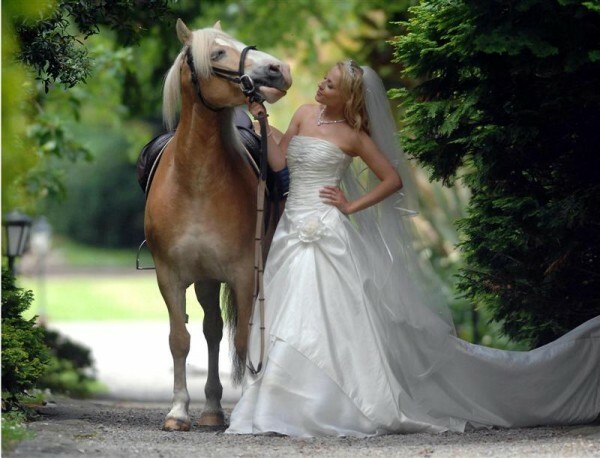 Offaly brides don't want to miss out the Summer Wedding Fair at Bridge House Hotel on Sunday June 19th 12-5pm. 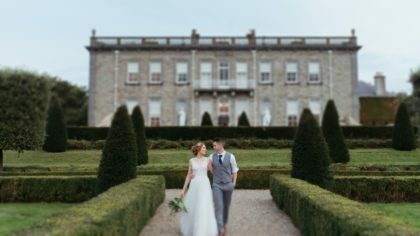 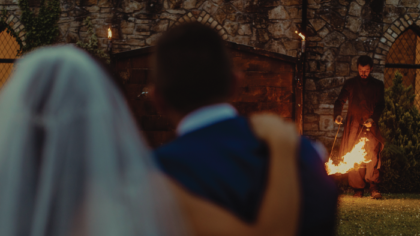 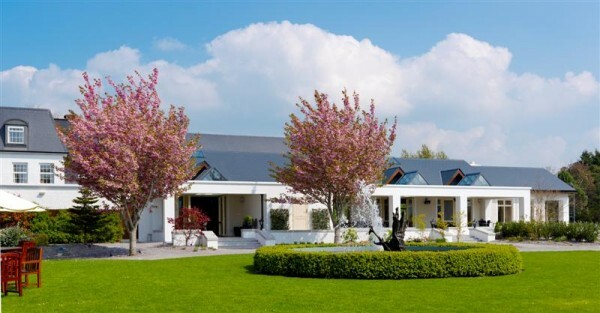 Ballinacurra House, Kinsale, is holding a Wedding Fair on Sunday 26 June from 2pm – 6pm as part of the Kinsale Cha ..
Silver Tassie Hotel is launching their brand new wedding package at Wedding Open Day on Friday 10th of June from 6pm - 9pm. 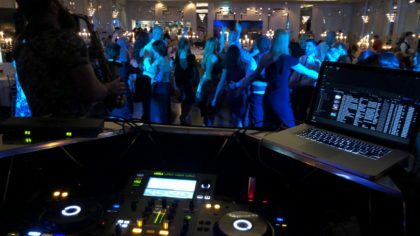 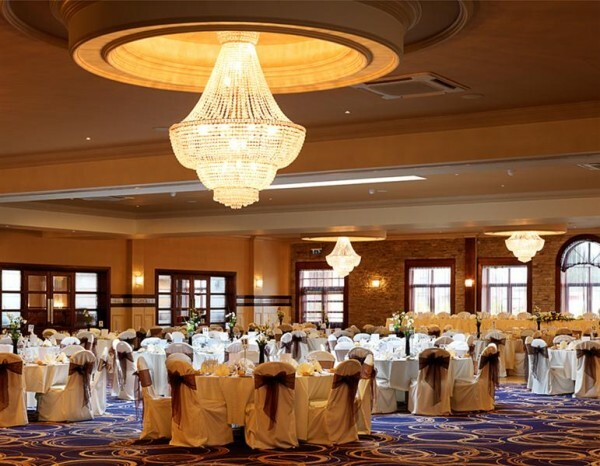 Ashbourne Marriott Hotel is hosting their Wedding Showcase on 29th of June from 6pm - 9pm. 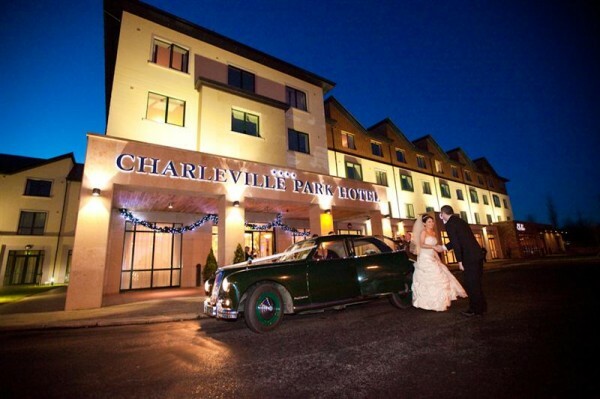 Charleville Park Hotel is hosting a Wedding Showcase on Saturday the 28th of May from 10am - 2pm. 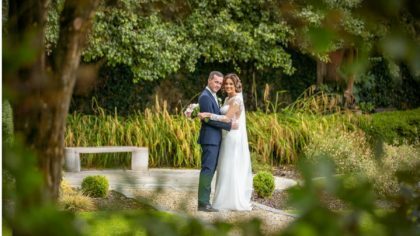 Now you have a great opportunity to win your Winter Wedding at the Station House Hotel, Kilmessan, Co.
Clontarf Castle is inviting couples for a royal afternoon on Sunday 2nd of October from 1pm - 5pm. 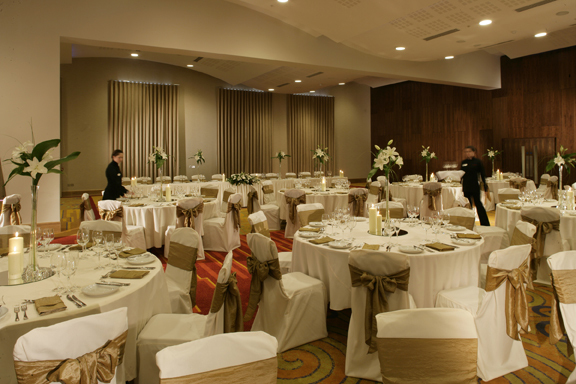 Crowne Plaza Dundalk is inviting couples for their Gala Wedding Fair on May 26th from 6pm to 9pm. 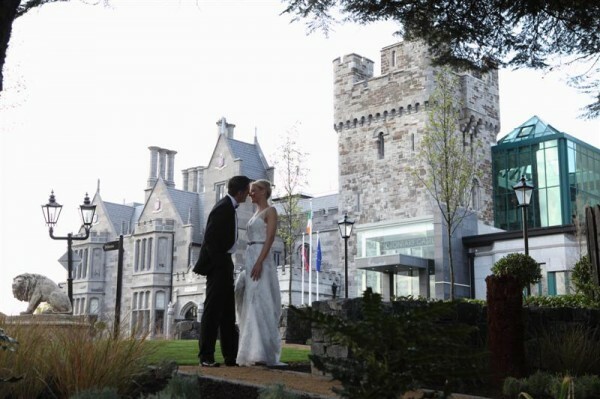 Hotel Dunloe Castle is opening their doors for future brides and grooms on 7th and 8th of May 2011 from 10am - 6pm.